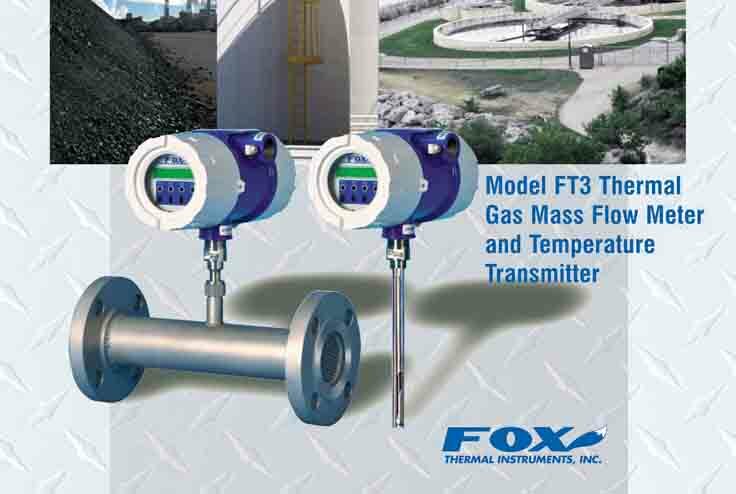 TECHTRONIC GROUP and its team are using many years of experience in the field of flow measurement business. Techtronic is founded by a group of sales, engineering, support and management who have the experience in flow measurement business about 16 years. Kessler-Ellis Products (KEP) designs, manufactures and services Industrial, Process and Marine Automation and Control products. 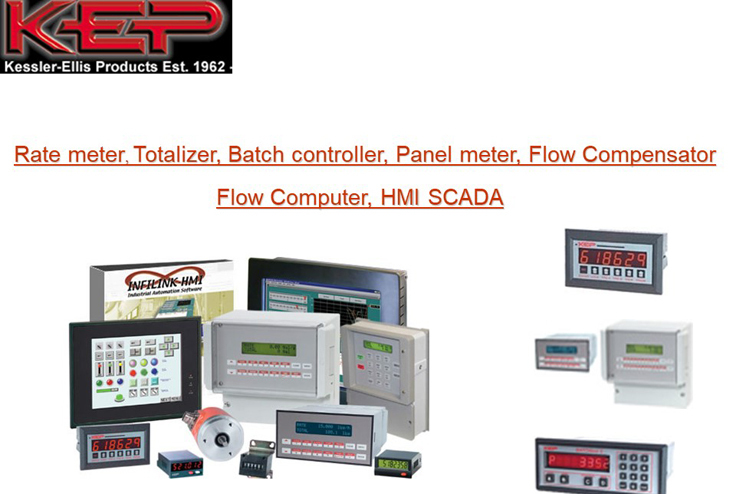 Our products include flow instrumentation, marine displays, counters/timers/rate meters, PLC operator interfaces, HMI software and a Contract Manufacturing division. As an ISO 9001:2000 certified company, KEP continues to focus on designing and manufacturing reliable, quality products suitable for all industries. We are proud of our company, and the people who work for us. We are good people and are deeply committed to satisfying our customers’ expectations and needs quickly, honestly, and correctly. Our commitment to our customers and to these values, more than any other quality, defines what KEP is. Give us a chance to serve you. We will do all we can to make your choice of us a good one. Our goal is to serve a broad array of global customers by consistently providing high quality, cost effective solutions to our customers, with superior performance and outstanding on-time delivery. Explore the Fox Facility, Technology, and the extensive awards and certifications of Fox Products by navigating the menu to the right. 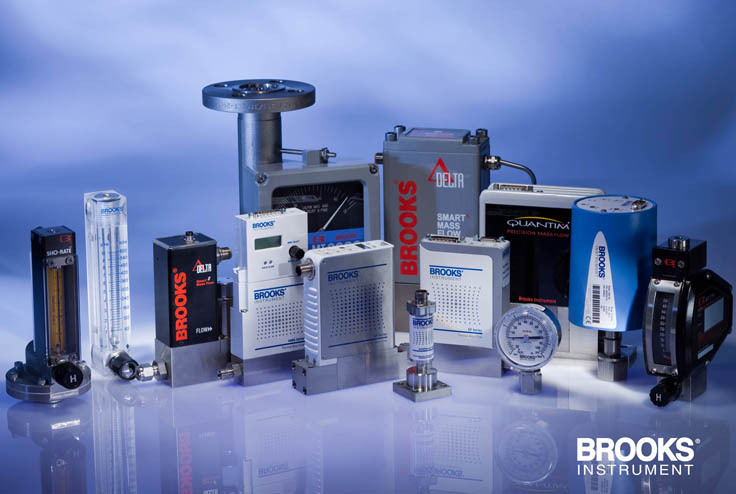 Established in 1995, VorTek Instruments is a manufacturer of precision multivariable flowmeters for the measurement of liquid, gas, steam and energy. Through the innovative use of technology, we offer our customers quality, reliability, accuracy, durability, and outstanding product economics regardless of pipe size, fluid type, or flow rate. The company’s founder has over 25 years knowledge and experience in flowmeter design and serves on the subcommittee for ASME MFC-6M (Measurement of Fluid Flow in Pipes Using Vortex Flow Meters). 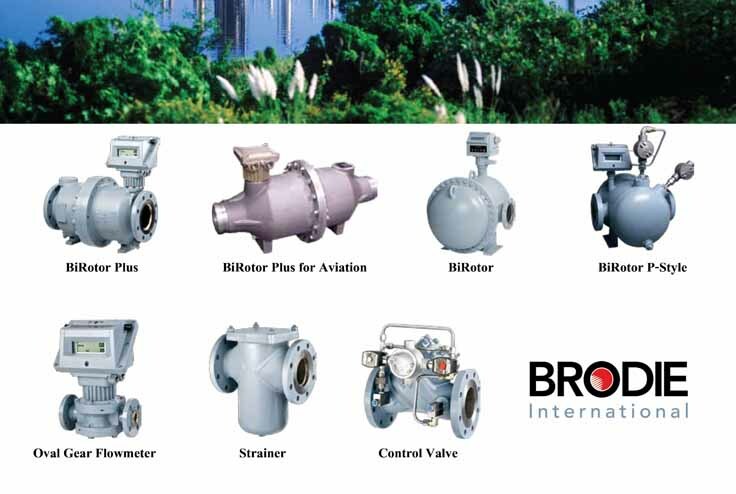 VorTek Instrument’s design and production engineers have more than 100 years of combined experience in the flow measurement industry. 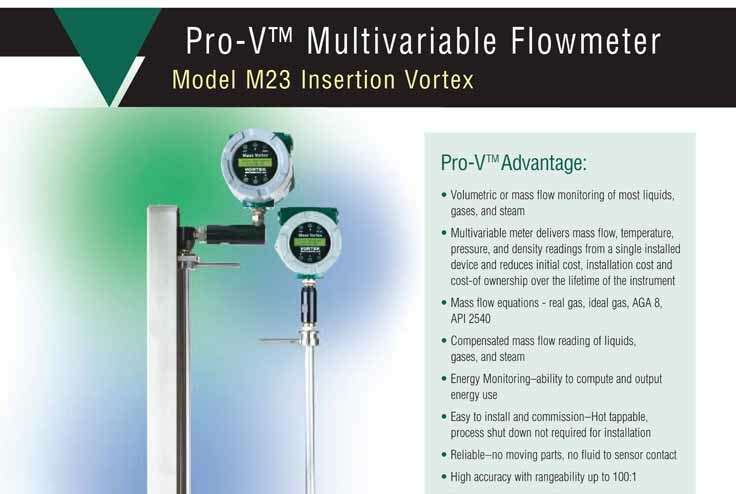 With worldwide representation, VorTek offers personalized service and support that ensures you receive the best flowmeter for your application.